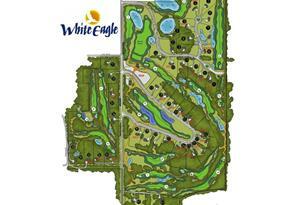 Welcome to White Eagle! 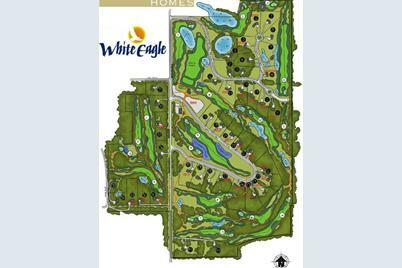 World class golf, ALL NEW state of the art Lodge style Clubhouse opens June 2018 3+ ac homesities offering spectacular views with incredible sunrises or sunsets! Natural elements allow each lot to maximize its own natural beauty. 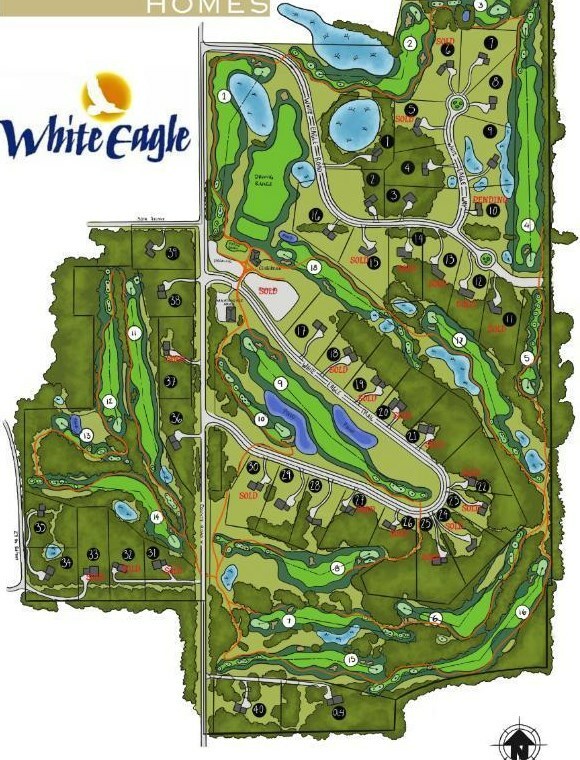 Ponds, wetland, mature hardwoods and rolling terrain enhance the fantastic golf course views from every lot. Abundant wildlife proves our dedication to the environment. Just minutes from Hudson or Stillwater. Investment values of $550,000 and up. Listed by Archer Realty Inc.
1296 Cty Road V, Saint Joseph, WI 54016 (MLS# 4962788) is a Lots/Land property with a lot size of 3.000 acres. 1296 Cty Road V is currently listed for $159,900 and was received on June 01, 2018. Want to learn more about 1296 Cty Road V? Do you have questions about finding other Lots/Land real estate for sale in Saint Joseph? You can browse all Saint Joseph real estate or contact a Coldwell Banker agent to request more information.